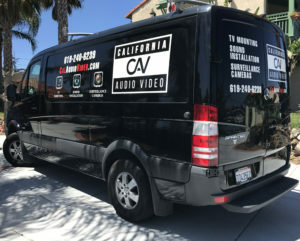 Let California Audio Video put together an audio sytem centered around an AV receiver from Yamaha, the AVENTAGE, is a dramatic and inspired leap forward in audio/video component design. Yamaha Engineering Performance. 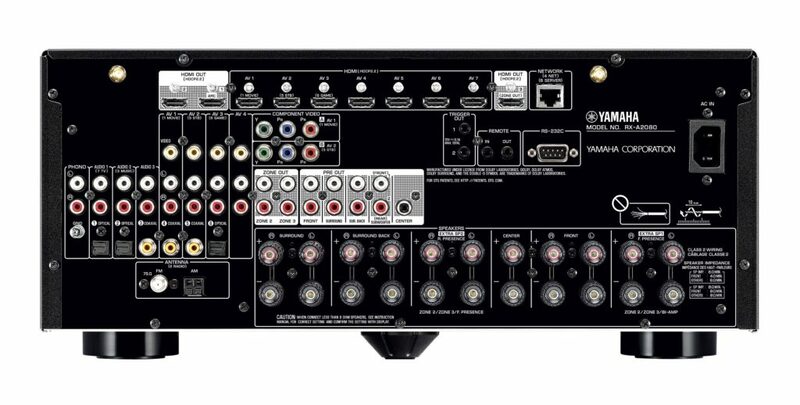 Yamaha’s flagship 9.2-channel (11.2-ch processing) AV receiver was bred for versatility and engineering performance with two ESS SABRE™ DACs (one ES9007S and one ES9026PRO), 7 HDMI inputs, 3 HDMI outputs, 5 CH Pre-outs, Dolby Atmos® and DTS:X™, Multi-Zone functionality, Phono input, Wi-Fi®, YPAO™ with Precision EQ and much more. Unbridled Performance and Function. 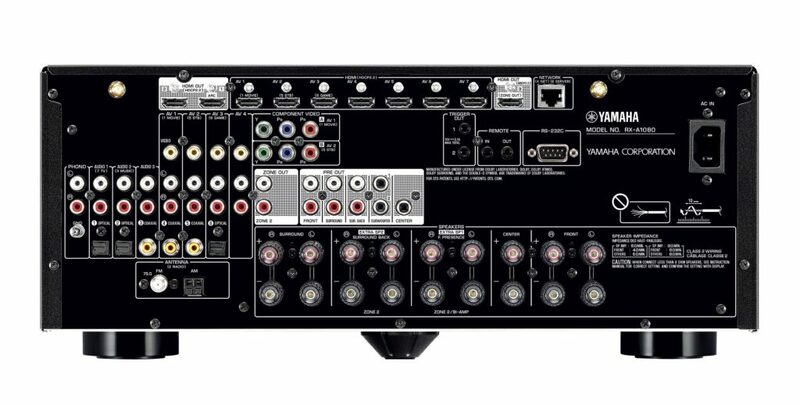 This 9.2-channel AV receiver harnesses dual ESS SABRE™ DACs, 7 HDMI inputs, 3 HDMI outputs, Dolby Atmos® and DTS:X™, Multi-Zone functionality, Phono input, Wi-Fi®, YPAO™ with Precision EQ and much more. Yamaha Architected for Performance. 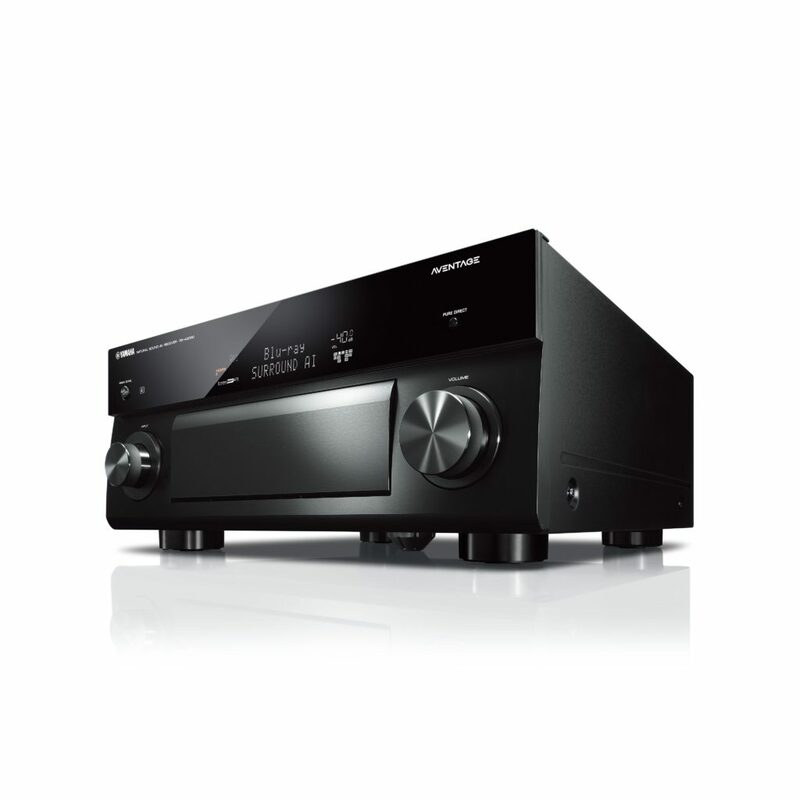 Constructed for performance, this 7.2-channel AV receiver features an ESS SABRE™ DAC, 7 HDMI inputs, 3 HDMI outputs, Dolby Atmos® and DTS:X™, Zone 2 function, Phono input, Wi-Fi®, YPAO™ with Precision EQ and much more. Yamaha AVENTAGE Performance. 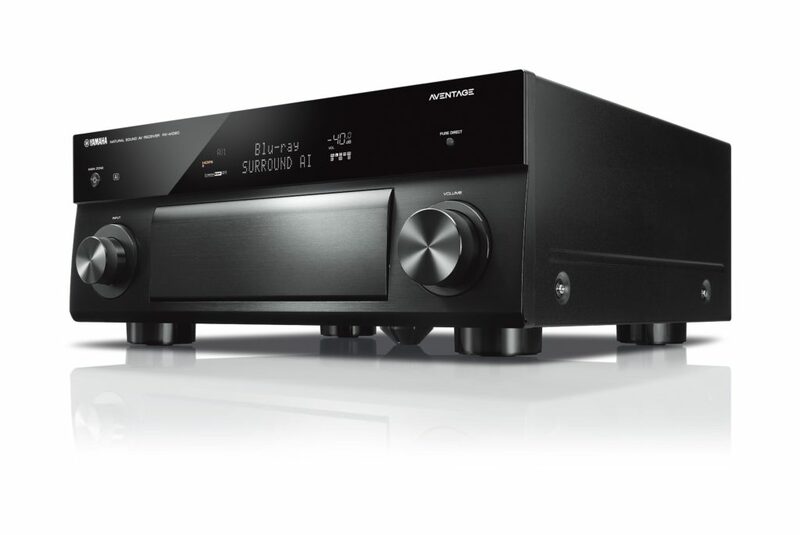 Our premium AVENTAGE line begins with this 7.2-channel AV receiver, packed with Dolby Atmos® and DTS:X™, Zone B, Phono input, Wi-Fi®, YPAO™ and much more.